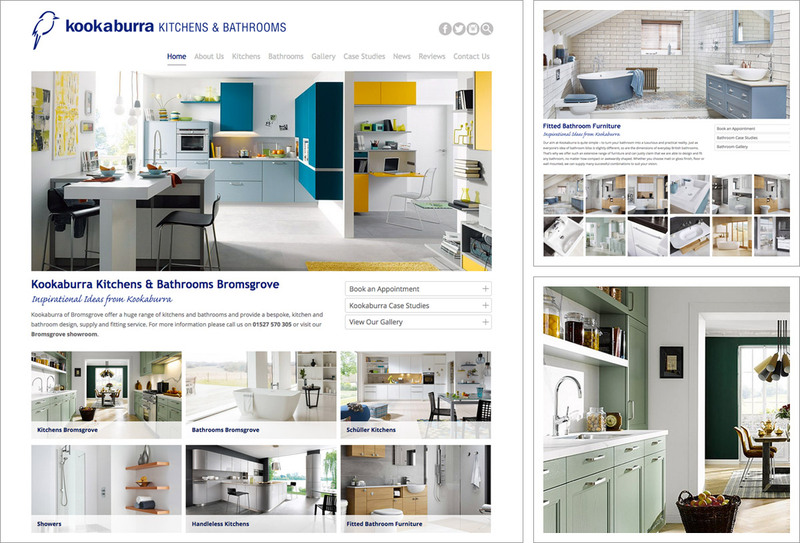 Longterm customers Kookaburra Kitchens and Bathrooms came to us for a re-design of their existing website. Key objectives were to make it responsive / mobile friendly, to retain rank, to refine, improve and update the content and to revise the layout and image of the website including a subtle refresh to their brand image. The result is an easy to use website which ranks well, provides great inspiration, good customer service and the ability to convert visitors to showroom visitors and ultimately customers! Why not visit the Kookaburra website for some inspiration?